Two Years of Blogging & News! 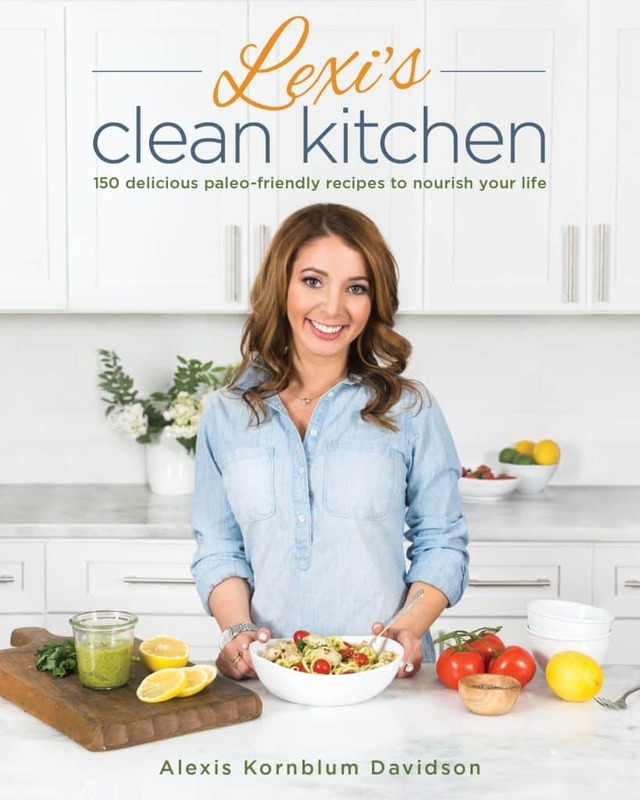 Two years ago today I hit publish on my first blog post on Lexi’s Clean Kitchen. I remember the day I decided to create a website for the brand (or whatever it was back then). I remember telling Mike that I’m no longer eating gluten or dairy and I’m going to Instagram pictures of what I cook. I have watched it grow from my tiny little passion into so much more. It’s exciting, emotional, terrifying, fun, and all the feelings. I have learned so much about myself as a person (and not just health-related). I’ve met amazing friends and people, I’ve had and continue to have the opportunity to work with amazing brands, I am lucky to be able connect with so many of you regularly, and I have the ability to be creative and take my art form to another level through developing recipes, creating content, and working on my photography. Simply put, I love blogging. Back then, the posts then consisted of one BAD iPhone photograph and a written out recipe. My site was powered through WordPress.com (read how I feel about that here). It was also in major need of some design help, organization, and so much more. I met Jim from J Louis Technology shortly after, and we’ve worked to constantly upgrade, improve, and make necessary changes based on feedback to benefit all of you! Hint hint, some big things coming. Jim and his team are the brains behind the functionality of LCK, so they too deserve a MAJOR thank you! Lexi’s Clean Kitchen has grown more than I could have ever imagined in the past two years, and there is so much in the works to come! I’m beyond grateful for everyone on my team (from those who actually work on LCK, to my family, friends, and all of you). The outrageous amounts of support touches my heart and I’m lucky to have all of you in my corner. A very big thank you! I have a huge announcement that has been in the works for some time now; making this post even more emotional and heartfelt for me. After this school year, I’ll be taking a break from teaching to run LCK full-time. 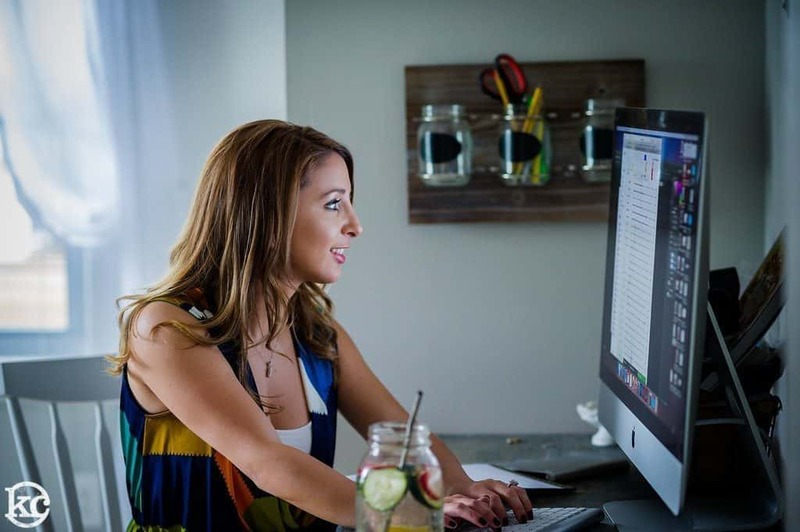 It’s extremely hard to love two things as much as I love blogging and teaching. Deciding to dive in full-force to this amazing little corner of the internet that I’ve built has taken a lot of discussion, planning, and thought. 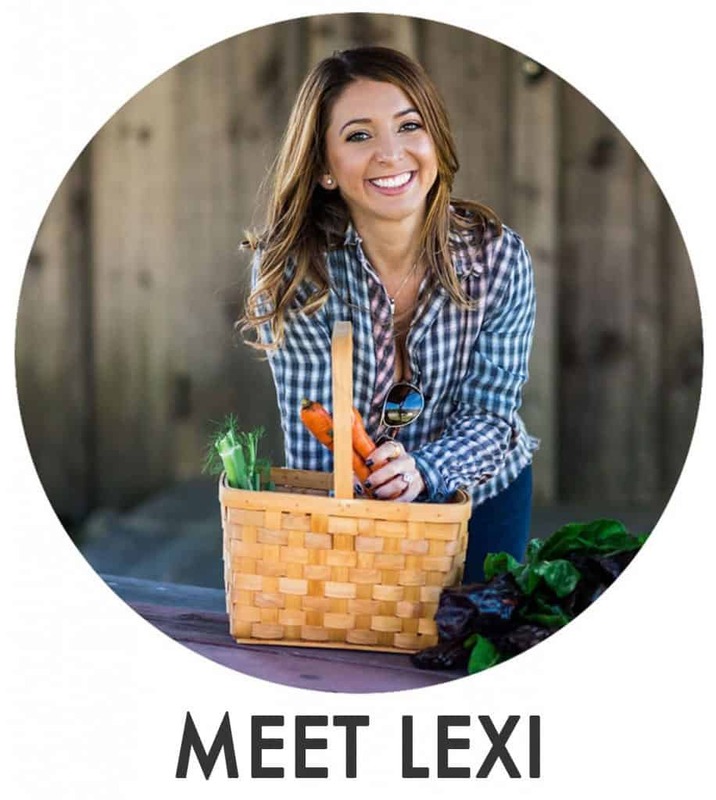 It’s not everyday you get the chance to take a huge, scary, and exciting leap to pursue something you love- and I truly love Lexi’s Clean Kitchen. I am so excited for this journey, and for you all to be along the ride with me! I’m looking forward to making my own schedule, creating more content, having some more ‘me’ time and my weekends back, and working on new projects I have in the works. I also know this will without a doubt come with challenges, and that I’ll need to get out for some human interaction so it’s not just me and the puppy all day everyday! It will be an adventure, for sure! 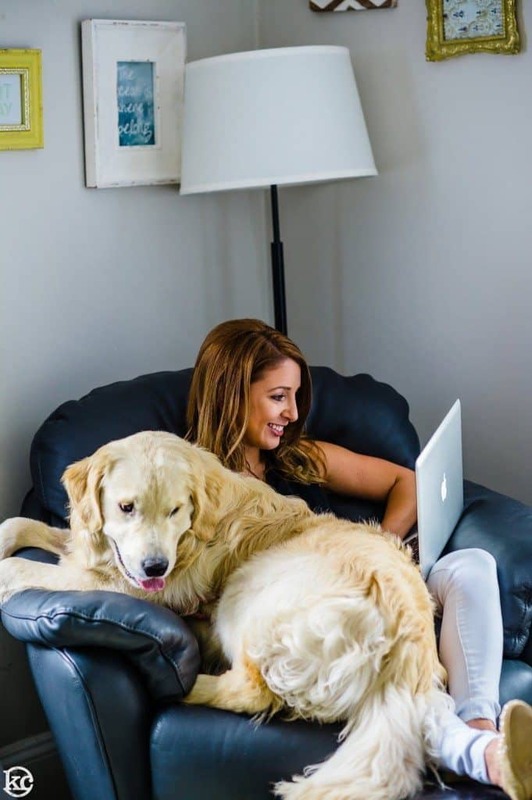 …you’ll likely find me here, with a massive puppy on my lap. I have so much in the works and am almost ready to share all the details with you. I am bursting with excitement about it! 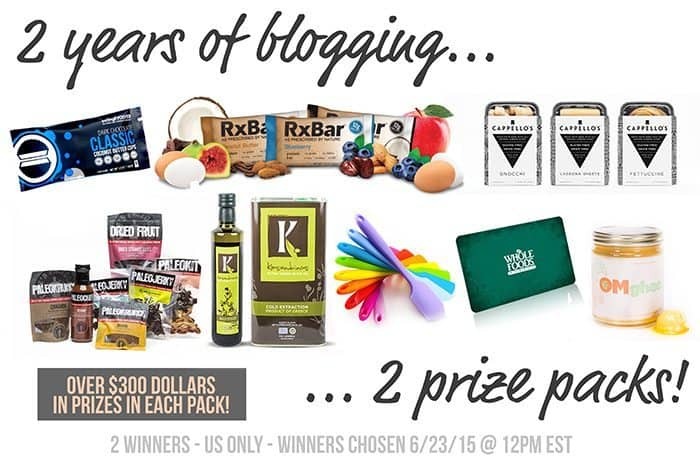 2 years, 2 winners… Giveaway time! Congratulations!! On 2 years of fabulous blogging and on the major (and scary) decision to dive into blogging full time. I can’t believe you’ve had a day job all along and I can’t wait to see what amazing things are in store once you go full time! Happy 2 year anniversary Lexi! I’ve enjoyed following you and watching you evolve into a smart successful and influential woman! Congrats to you Lexi! This is so exciting!! Congrats! I’m looking forward to lots of tasty new recipes. Really curious about everything that might cross your path right now. I am looking forward to all new recipes, I really love a lot of them, so I can’t wait! CONGRATS!! I love the recipes, keep up the amazing and motivational work! congratuatlions! What a big decision! I’m so happy for you! Congrats Lexi!! I’m so happy for you! Congratulations!! 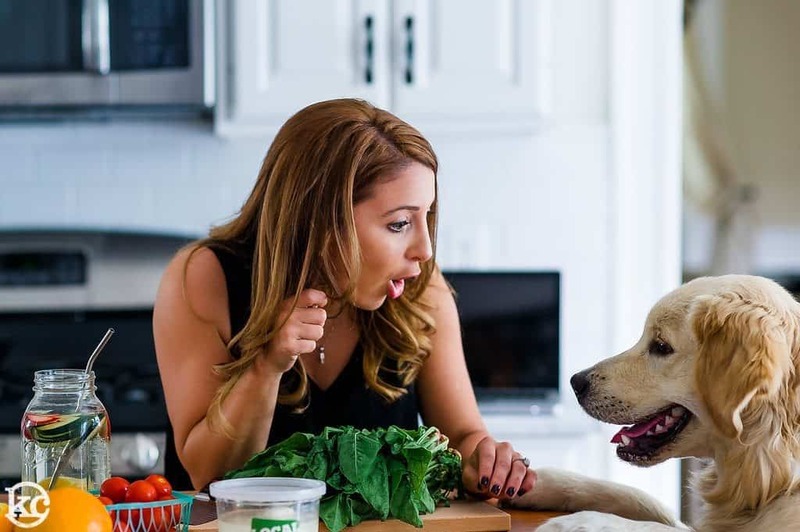 So exciting that you are following your dream (and with that enormous and adorable puppy!). AHHH YAAAAY. I knew the day was coming soon!! I remember way back when we were starting together 🙂 HOW EXCITING. CONGRATS LEXI!!! Happy 2 years and congrats on going into blogging full time. Excited to see what is to come! Happy Blogiversarry! Fingers crossed for the giveaway! Congrats! Can’t wait to see what delicious things you make next! Apple cider sangria! Congrats on two years. Yay. How Exciting! Congratulations and can’t wait to follow along and see what is in store next. That’s so exciting!!! My dream is to also start and blog and spend my time inspiring others, just as you have inspired me!! You are my go-to blogger and I cannot wait to see what you come up with next. Congrats, girl! I think your BEST recipe is the Beef Barbacoa. I make it once a week! Congrats!! You’re doing a great job. Thank you for all you do. Congrats on your 2 year anniversary!! I look forward to more wonderful goodness to come! Congratulations, Lexi. Dare I mention…you have not given up teaching…you are my teacher now! I’m looking forward to the homework. Best wishes for continued success (incidentally I love your furry assistant). I love the Key Lime Pie Tarts recipe. I’m so happy and excited for you Lexi. Congratulation! Can’t wait to see whats ahead. Happy 2 year anniversary Lexi! I just love so many of your awesome recipes! I just found your blog today, and think it is fabulous! Congratulations on your blogiversary! I love your Spaghetti Squash Pad Thai recipe!! Congrats on 2 years and also to being able to do your blog full time! I am sure there are amazing things to come in the year ahead! Congrats on your two year blogiversary! My favorite would be the Key Lime Pie Tarts – my weakness is citrusy desserts. Congratulations, Lexi! Love your blog and all you recipes. How wonderful! And like others, I had no idea that you had a full time job, plus! That is what a teachers job is, ‘Full Time Plus’! You are a brave woman, and hard working. We love to hear from you and look forward to posts from you and new exciting recipes. Congratulations on your 2 year blog anniversary. I recently found your website and have enjoy making/eating some of your recipes. Looking forward to making/eating more of your healthy foods for me and my husband. Congrats! I love your site! Congratulations! Just found your blog. Love it! Congratulations on reaching this milestone with your blog. I’m sure you have many more to come, you have a lot of fans, great content, and delicious recipes! I love your recipe for grilled peaches with the cinnamon whipped cream. Yum! I am so excited for your new adventure. Your love for blogging, recipe development, and your talent is such a winning combo of extreme awesomeness!!! Can’t wait to see where this all takes you. 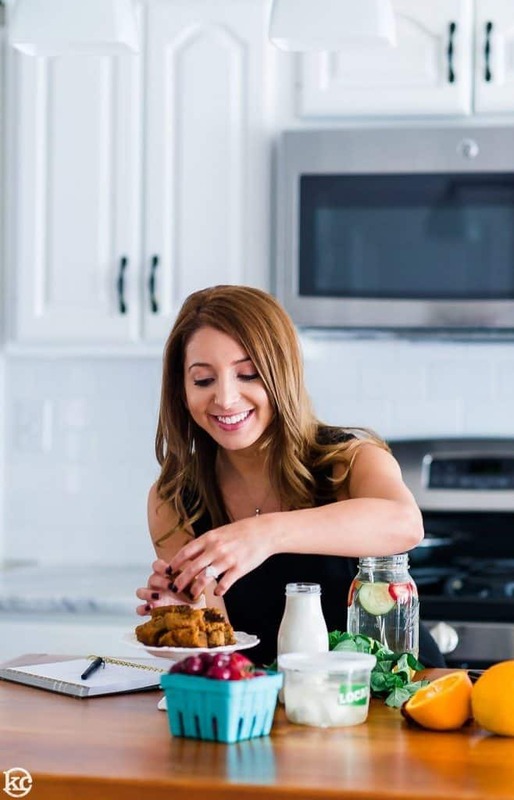 I started following you…and I try recipes that you post and brag to my hubby about you!! Congrats on 2 years! How exciting! From one teacher to another, let me wish you congrats – and how exciting!!! I still get excited when I see a recipe email alert. So glad you followed your passion! Thank you! So excited for this whole 30 journey!!!! Wow! Congrats! =) love your site and look forward to seeing more!! What a wonderful accomplishment with so much more good stuff to come! I just found your website via Insta. This was such a great inspiration for me as I am working on building my own brand/biz in fitness and nutrition. I love your site and what I have seen and read of your brand. 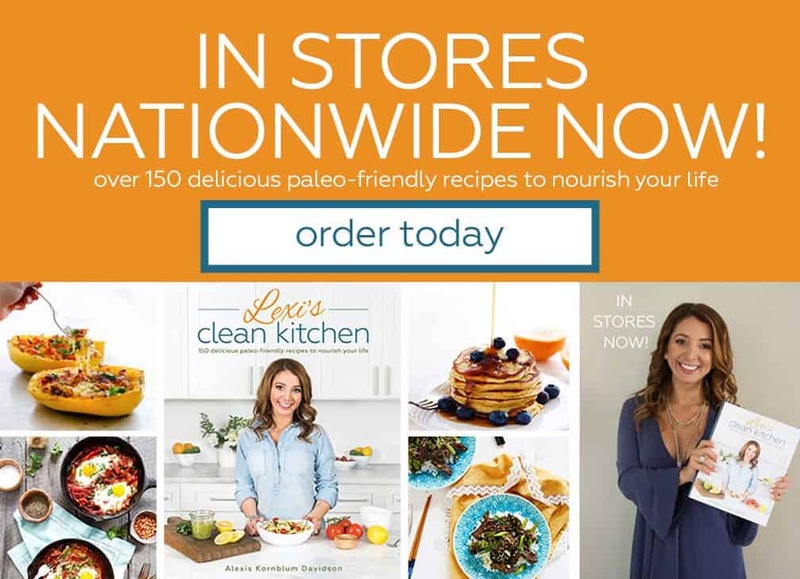 I can’t wait for your cookbook! I am already a fan! Keep it up!